Previously detailed in March, thanks to a leak from a certification process, we have known that Samsung has been working to release a followup to 2012’s Galaxy Beam. The Galaxy Beam 2 is now completely official, already on sale through select retailers in Asia. The device, much like its predecessor, features a newly-enhanced digital projector, capable of projecting images onto flat surfaces with “professional-grade” quality. 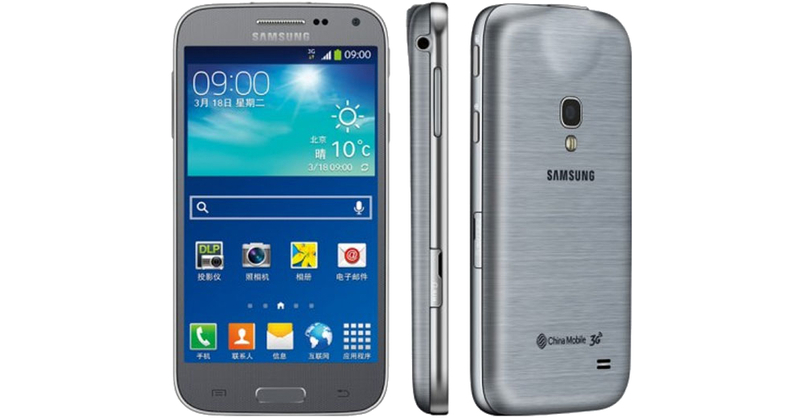 Specs for the Galaxy Beam 2 include a 4.6″ 480 x 800 (WVGA) display, a quad-core processor clocked at 1.2GHz, Bluetooth 4.0, and the device comes running Android 4.3+. No details are specified for the rear-facing camera, but we would assume it’s at least 8MP or around there. As stated, the device is currently available in Asia at certain retailers, and there doesn’t appear to be any plans to bring this device to the US. Bummer. If it does come to North America, is this something that would even remotely interest you?